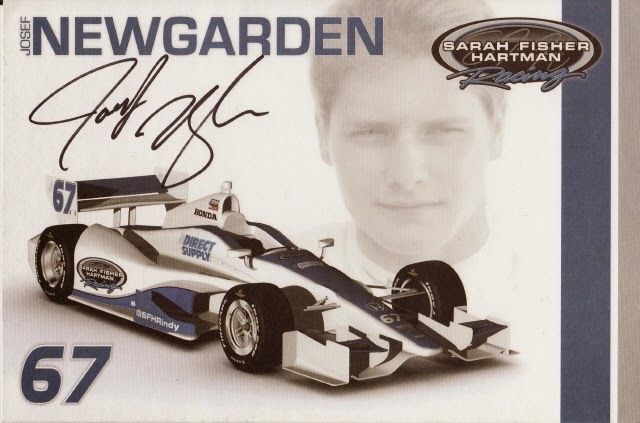 No Fenders -Formula 1, IndyCar and A Whole lot more..: Newgarden Does It! Have been waiting for this day for a long time now, as for Mwah, its always been a case of when, not if the IndyCar driver I call Joseph STUD! Newgarden would win his maiden IndyCar race... Which is exactly what he did Sunday at the Barbers', with excellent On-track passes of Penske Twins 'HULIO and Will Power en route to victory! CONGRATS JOSEPH, SARAH, ANDY, WINK, Ed and everybody at CFH Racing!